The EarthByte Group was established within the School of Geosciences in 2002. Since then, the group has expanded to include 10 full-time academic staff members, 2 full-time software developers and administration support staff member. There are currently 14 postgraduate students and 6 honours students. A number of undergraduates also work as research assistants with the group. 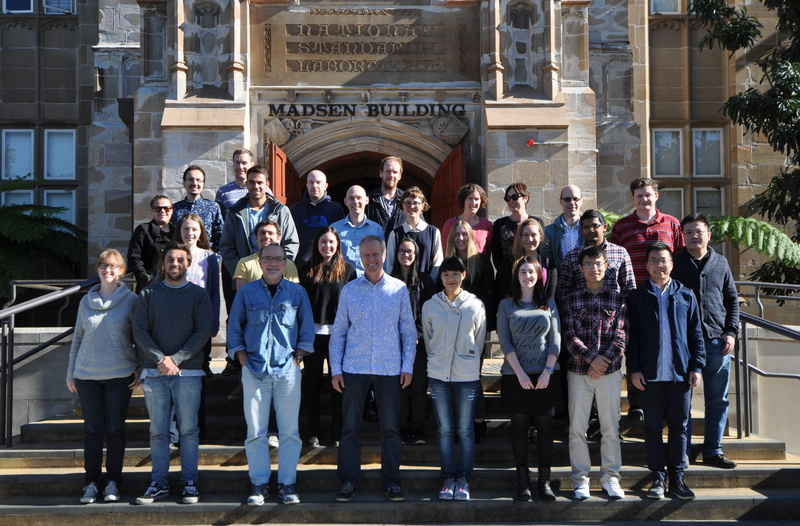 The team is led by Prof Dietmar Müller and Associate Prof Patrice Rey. The EarthByte group has a strong collaborative research base, both nationally and internationally. Research collaborations include over 30 researchers from Asia, Oceania, Europe and North America, and two overseas software developers.